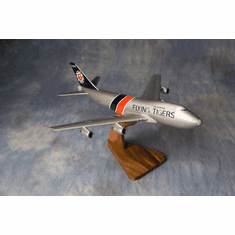 in our office/warehouse in Rosemount, Minnesota. 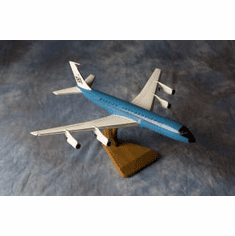 military items, snap-tight models, lego style toys and more! 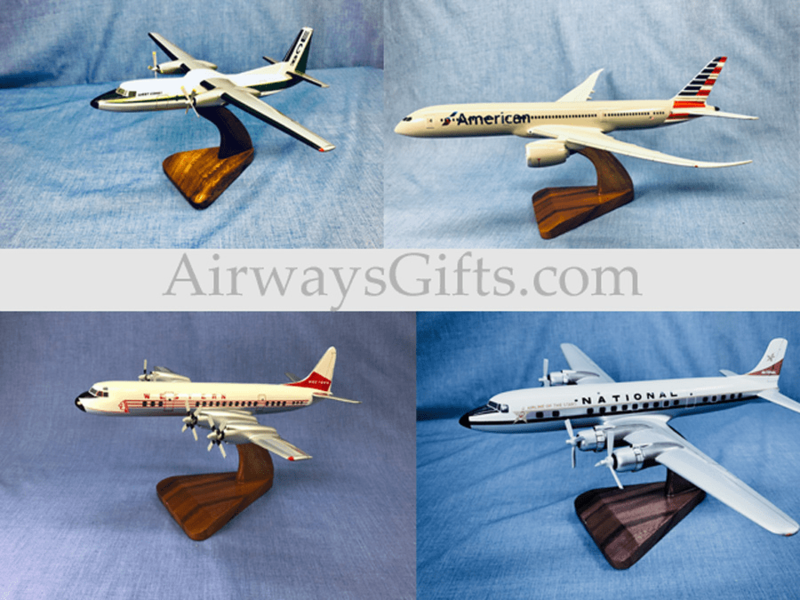 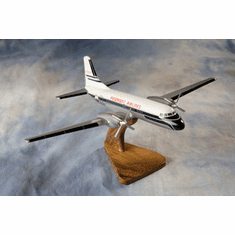 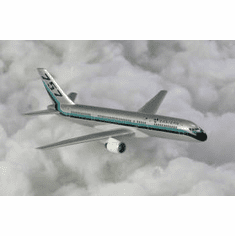 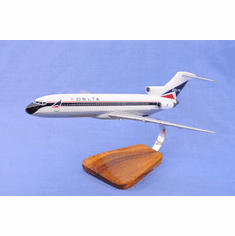 We pride ourselves on the extensive collection of models and other nostalgic logo items from the 1950's and 60's, the "Golden era" of the airline history. 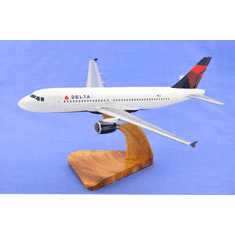 We have variety of airline scale models, logo signs, logo tails, logo stickers, tiebars, collectors pins, coffee mugs and color prints.